Pencak Silat today consists of traditional styles still continuing the ancient roots, but also modern styles, organized around the globe, which are focussing on sports and competition elements. Many schools focus on different elements in their training, but the above aspects should always be observed. The people of the Minang Kabau of West Sumatra are said to be one of the founding groups of the martial art of Pencak Silat. According to their history, Pencak means artistic movements of the body for self defence, Silat stands for the real fighting. 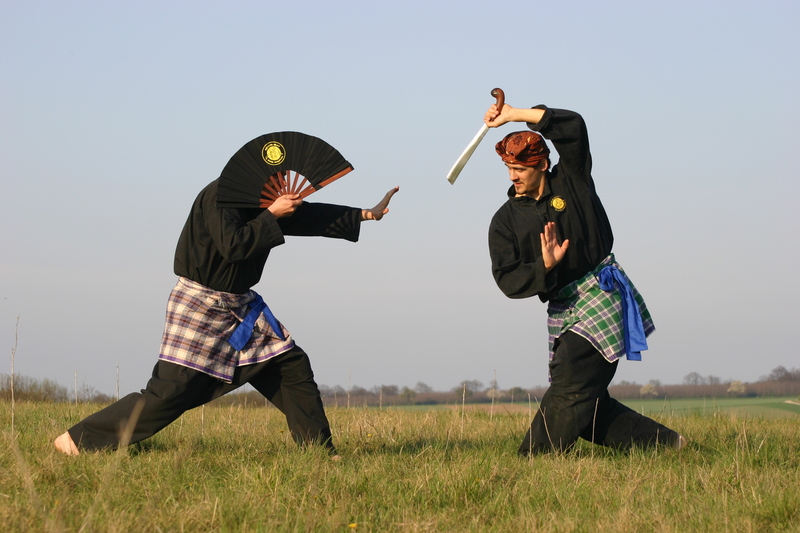 Characteristic for Pencak Silat is the integration of regional concepts. A style coming from a coastal region is using different, larger postures than a mountain style. It is said, that each region, even each village has its own style, kept secret from foreigners. In times of oppression Pencak Silat was hidden as a dances to survive, which also greatly influence many traditional dances over the centuries. Today Pencak Silat is shows at celebrations and other festive events in a soft and aesthetic way. Training and presentations are often accompanied by traditional instruments like drums, gongs or flutes. Pencak Silat styles are present in South East Asia since centuries. These are part of a common development, but are sometimes differ so strongly from each other, that they appear as different martial arts. Therefore a national Indonesian committee was founded in the year 1948 - after the independence from the Dutch colonial rule. 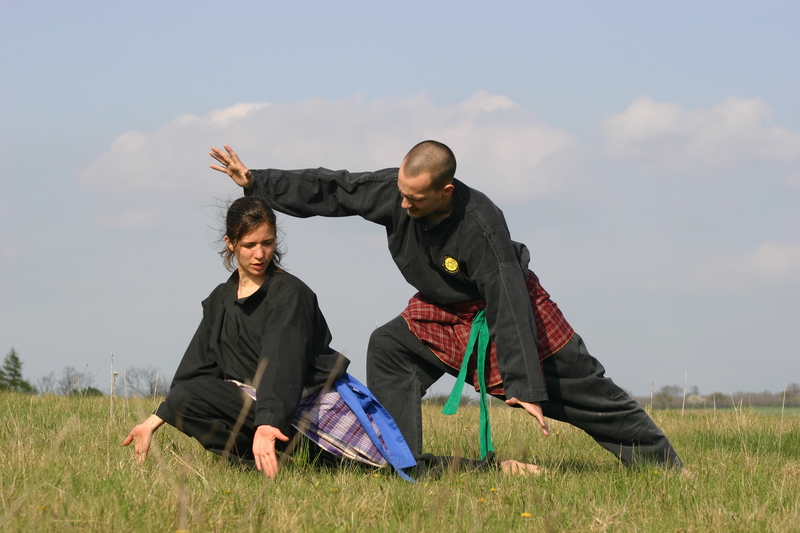 Its goal was the unification of Pencak Silat and the creation of a common basis for all styles. Result of this development are the Indonesian federation IPSI and the world federation PERSILAT, which are both organising national and international competitions and foster many activities like festivals showing the diversity of this unique martial art.